Turkish Airlines recorded 12.303 billion Turkish Lira, (around €3.85 billion), in sales revenue and 1.35 billion Turkish Lira (around €422.56 million) of net profit, in the first half of 2015. This compared to the first half of 2014, shows increased sales revenue of 9.2%. In financial statements reported to the Borsa Istanbul (BIST), the sole exchange entity of Turkey, Turkish also disclosed an operating profit of 524 million Turkish Lira (around €164.18 million), outperforming the first half of 2014 by 68%. In the first six months of 2015, a period with severe fuel price and currency fluctuations, Turkish Airlines grew its net profit by six fold, compared to the same period of 2014, with the help of its diversified debt structure and dynamic risk management strategies. Turkish Airlines realised a capacity increase of 10.1% (available seat km) in the first half of 2015 and carried 28.5 million passengers on its 212,000 flights, with a load factor of 77.8%. Having been selected the ‘Best Airline in Europe’ again for the fifth time in a row in 2015 in the Skytrax World Airline Awards. Turkish Airlines continues to consolidate its position as one of the world’s leading airlines by significant investments made in recent years. 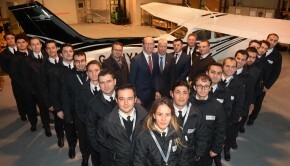 It also recorded impressive growth figures, large-scale aircraft orders, a continuously expanding route network and innovative approaches that are constantly improved. These all help to maintain its continued popularity amongst airline passengers. Today Turkish Airlines flies to 50 domestic and 230 international destinations, a total of 280 destinations in 110 countries and has over 40,000 employees. With one of the youngest airline fleet in the world, Turkish Airlines now operates 290 aircraft, comprising 69 wide body, 212 narrow body and nine cargo aircraft, together with 23 aircraft additions in 2015. Despite the strong competitive environment among the world’s leading players, Turkish Airlines has tripled its global market share in the last decade and continues its profitable and sustainable growth while still gaining market share. LOT Polish Airlines and Turkish Airlines announced that they had agreed on a major expansion of commercial ties. Both sides have signed a letter of understanding, which will initiate an enhanced cooperation between relevant Polish, Turkish and beyond markets and also deepen commercial cooperation on the existing ones. The final model of cooperation has not been decided yet, however both airlines agreed to proceed towards future joint venture cooperation, which will enhance benefits for their customers, by offering them more connection alternatives and even better product. This will give passengers the opportunity to travel with convenient stopover and one ticket only to even more destinations across the world. “LOT is ready to grow immediately as of 2016, and now is the best moment to strength equal cooperation [sic] with our key airline partners. LOT and Turkish Airlines have been partners for many years. I am convinced that this letter of understanding will help us to create unique and global offer. 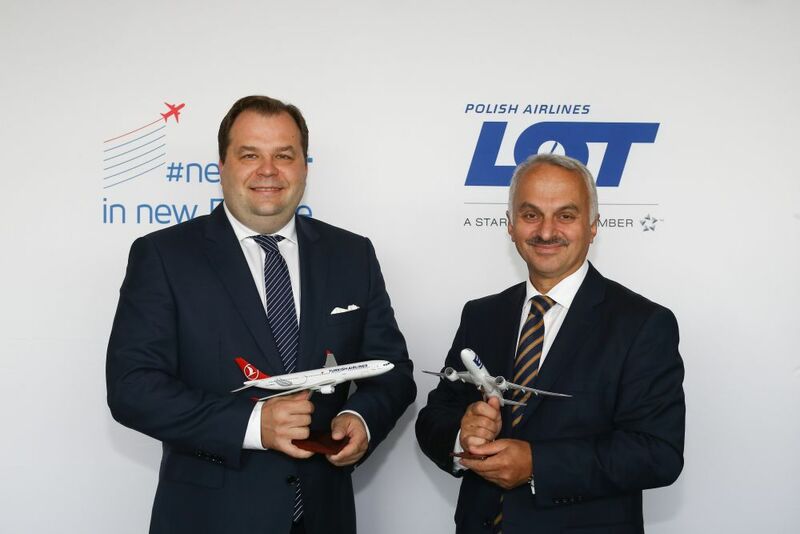 This will give our passengers all advantages of worldwide and supplementary networks of both carriers” said Sebastian Mikosz, LOT Polish Airlines CEO. “This strategic partnership between our airlines will enable both carriers to enhance their presence on their respective markets, while contributing their efficiency on the routes agreed within the scope of extended cooperation. 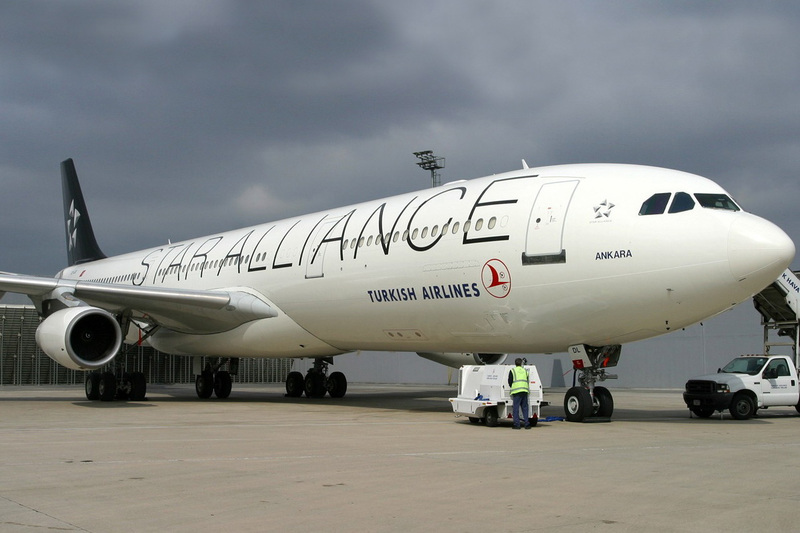 Considering their membership to the same alliance group, one can say that such a strategic partnership will also benefit Star Alliance” added Temel Kotil Ph.D, CEO of Turkish Airlines. Turkish Airlines and LOT have been code sharing on each other’s flights on the Istanbul – Warsaw route since October 2000. The scope of codeshare agreement was extended in 2014 with the inclusion of Turkish Airlines’ flights on the Istanbul – Amman, Istanbul – Cairo and Istanbul-Ankara and LOT Polish Airlines’ flights on the routes Vienna – Warsaw and Warsaw – Krakow routes. 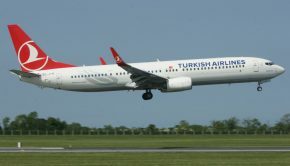 With the expansion of the code share agreement, both airlines put their designator codes on selected flights of each other’s beyond Istanbul and Warsaw to domestic destinations in Turkey and Poland, as well as to points in Africa, the Middle East and Asia, benefiting from the global networks of Turkish Airlines and LOT Polish Airlines. Turkish Airlines and LOT Polish Airlines are currently operating five weekly flights respectively on Istanbul – Warsaw route. 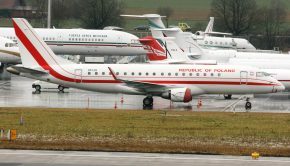 LOT which has struggled in recent years reported a profit of 99 million Polish Zlotys (around €23.8 million) on its core business for 2014, putting it ‘in the black’ for the first time in seven years. This was almost 30 million (around €7.2 million) above the airline’s Restructuring Plan assumptions, and 103 million (around € 24.7 million) more than in 2013. The company is steadily improving its situation, stabilising the financial condition and getting ready for rapid growth in the next year according to Mr. Mikosz. He added “because of the public aid received, we had to cut the number of flights by almost 8% in 2014, compared to the previous year. Nevertheless, we carried 2% passengers more and simultaneously increased the revenue in comparison with the past year while keeping a similar cost level”. 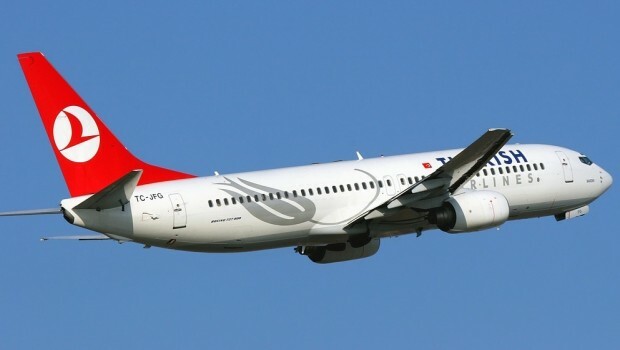 Turkish Airlines and LOT are members of the Star Alliance, the world’s longest serving and most comprehensive airline alliance which currently has 28 member airlines, operating 4,657 aircraft carrying 641.10 million passengers per year and having 432,603 employees. Eleven of these member airlines offer a dedicated Premium Economy cabin and at the end of July expanded its Round-the-World (RTW) fare, to include travel in Premium Economy Class. In line with the overall RTW product, the Premium Economy Class fare is offered in three mileage bands: 29,000, 34,000 or 39,000 miles. Putting the mileage levels into perspective, the circumference of the Earth measured at the Equator is approximately 24,900 miles. The new fare can now be booked for travel in the Premium Economy cabins on the following airlines: Air Canada, Air China, Air New Zealand, ANA, EVA Air, Lufthansa, LOT Polish Airlines, SAS, Singapore Airlines, THAI and Turkish Airlines. To provide customers with full flexibility, itineraries may include any other Star Alliance member airlines as well. On flights where Premium Economy Class is not offered, travellers will be accommodated in Economy Class.